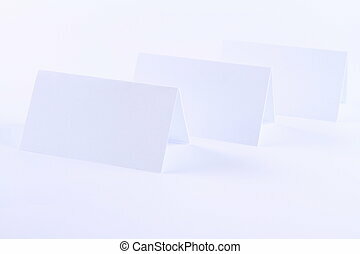 Identity design, corporate templates, company style, blank business cards on a wooden background. 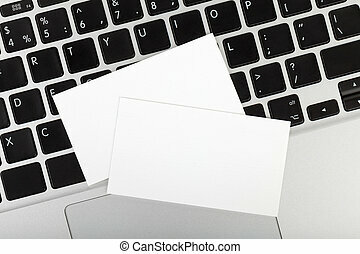 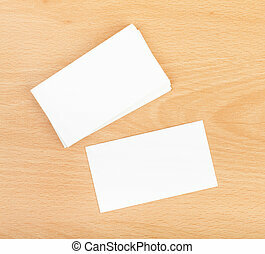 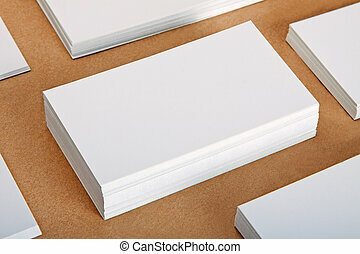 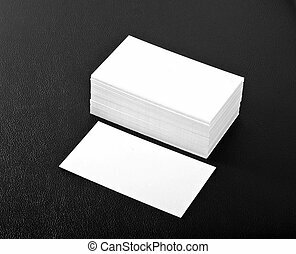 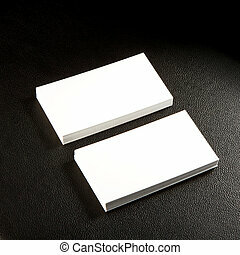 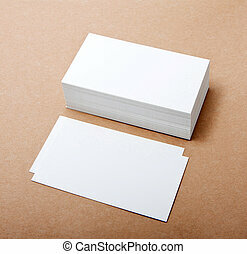 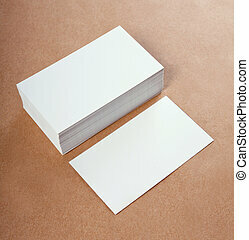 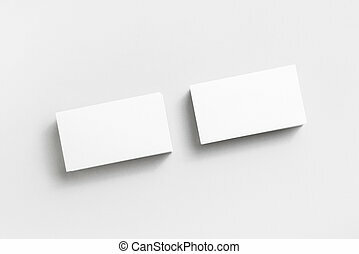 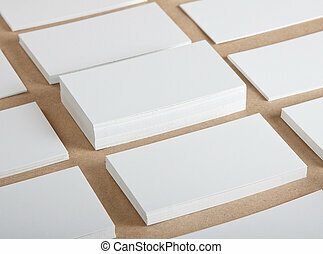 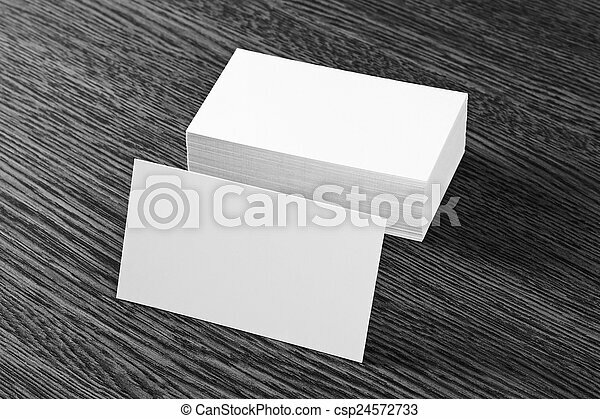 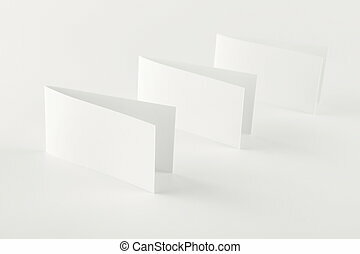 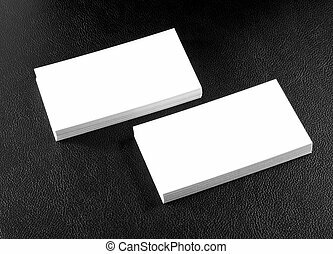 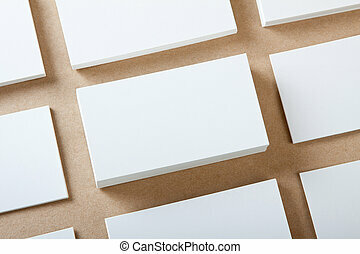 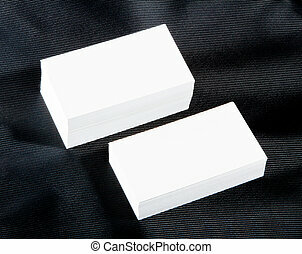 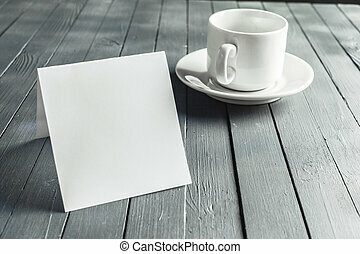 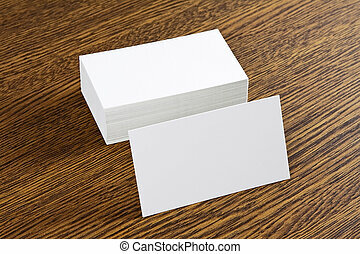 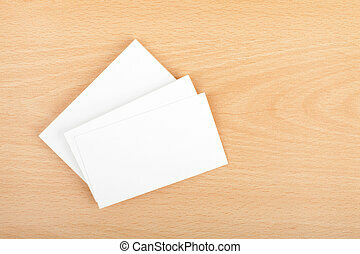 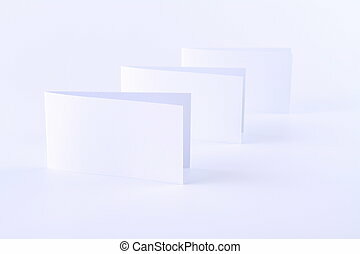 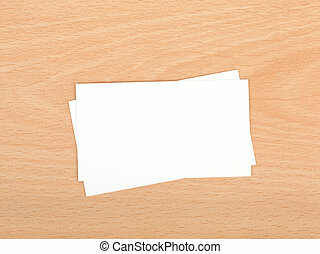 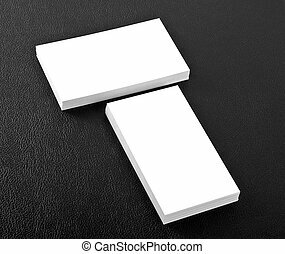 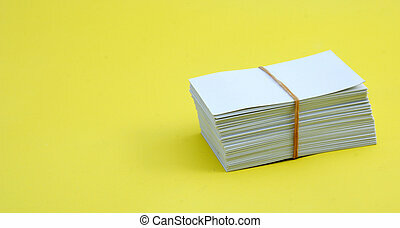 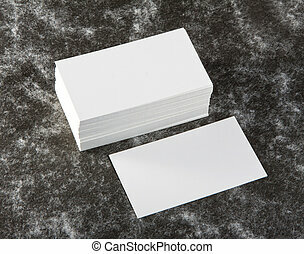 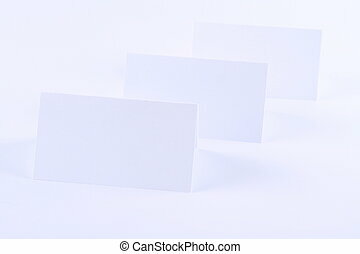 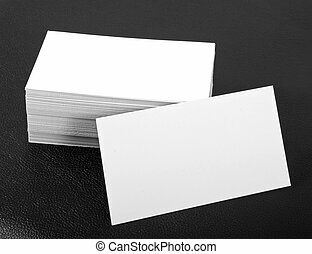 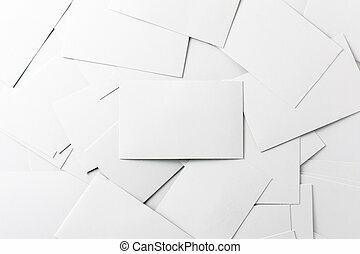 Blank business cards on paper background. 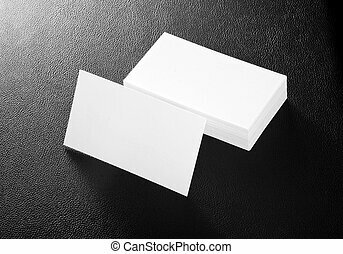 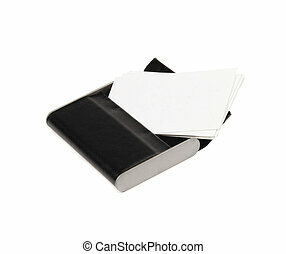 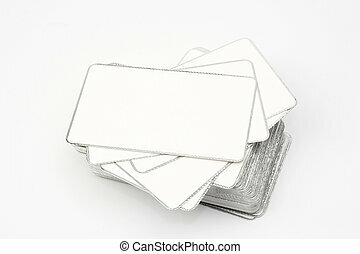 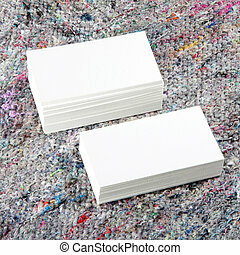 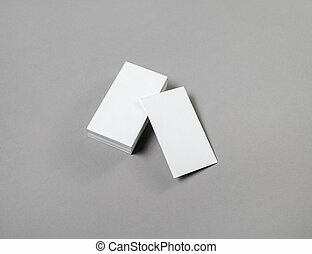 Blank business cards on grey paper background.